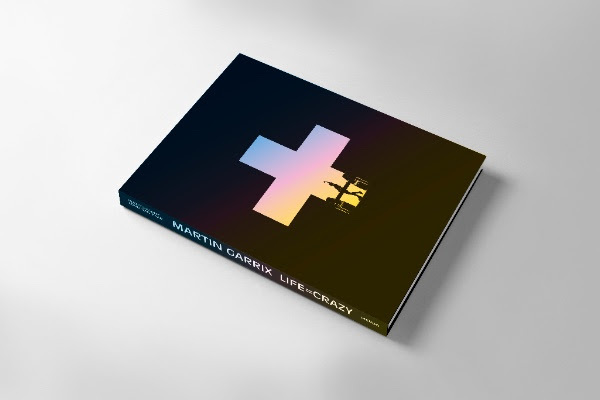 Martin Garrix is stepping into new grounds by launching his own book, titled LIFE = CRAZY. 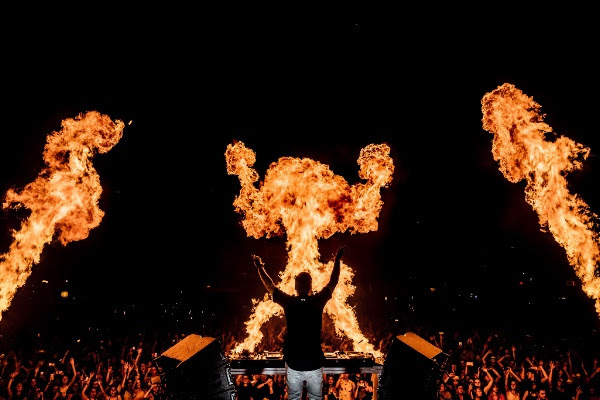 LIFE = CRAZY will tell the visual story of Martin Garrix’ whirlwind life and career, as seen through the lens of his personal photographer and friend Louis van Baar. LIFE = CRAZY is a visual journey through the life of the superstar DJ/producer in more intimate detail than ever before. 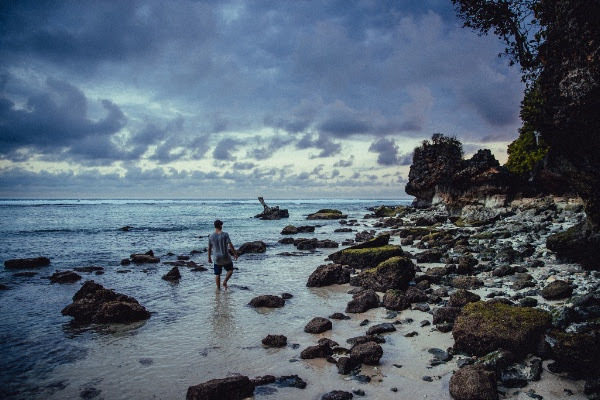 Although his story has been told before, LIFE = CRAZY offers a new inside view which is unmatched, with personal moments as well as the greatest events captured in amazing photographs. The book offers a chance to be a fly-on-the-wall in Martin Garrix’ extraordinary life, seeing what it’s like to be behind the decks playing to hundred thousands of people, and traveling all over the world to the most beautiful locations in the world. Hundreds of photographs taken by van Baar over the last few years help to build this fascinating story, and give a taste of the highs and lows that come with his intense schedule. It will also show the other side of Garrix’s life alongside his friends and family, giving a rare look into the man behind the music. The first limited numbered print run of the book is now, and only available for pre-order at MENDO, where the book will be sold exclusively from October 17, following the special launch during Amsterdam Dance Event.